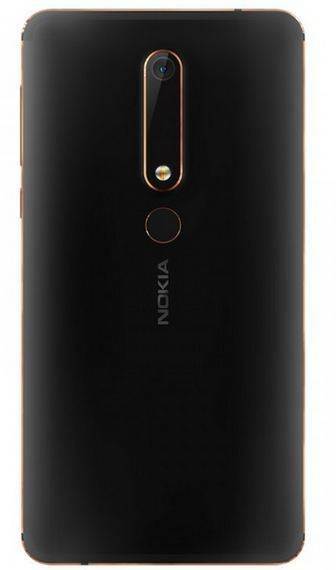 Nokia 6(2018) this time comes with an improved chipset as compared to the previous releases, it comes with an onboard Snapdragon 630 chipset. Also catchy about the smartphone is it’s emphasis of button like design around the edges. Comes with a rear fingerprint sensor embedded at the back. 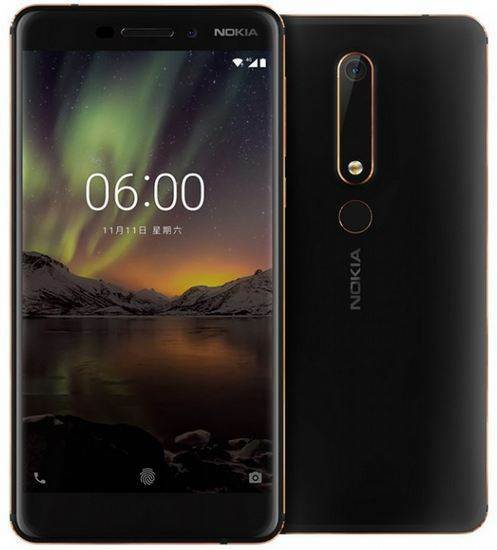 Nokia 6(2018) chipset is the Snap630 type, the processor is an octa-core type with clock speed measuring around 2.2GHz. The RAM is 4GB while the onboard storage comes in 32GB or 64GB. Plus you get an expansible slot for additonal storage via microSD card slot up to 128GB. The device sports a dimension of 148.8*75.8*8.15mm while the weight is 172g. As for the camera department, the rear camera of Nokia 6(2018) is 16MP with f/2.0 aperture. Comes with Ozo recording inside. With BOTHIE mode feature, you can take snapshots or record video by simultaneously using both cameras. The rear selfie shooter is 8MP with f/2.0 aperture. 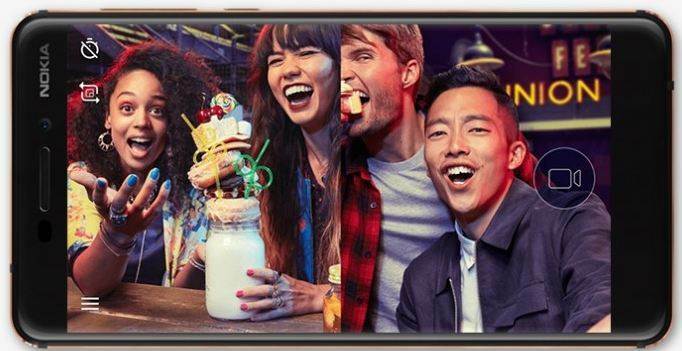 Nokia 6(2018) is powered by a 3000mAh capacity battery with also fast charging included. The operating system is Android 7.1.1 Nougat with option to upgrade to Android 8.0 Oreo. nop! just phone specs and possible links of buying!. thanks for stopping by.